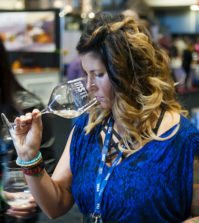 VANCOUVER, British Columbia — The 39th annual Vancouver International Wine Festival took time Friday toward the end of its nine-day celebration to pay tribute to iconic British Columbia vintner Harry McWatters. He received the VanWineFest’s Spirited Industry Professional Award in front of more than 300 attendees of the Celebrating Excellence Awards Luncheon at the Vancouver Convention Centre’s Parkview Terrace. 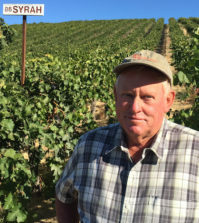 “Harry McWatters is, quite simply, the Robert Mondavi of British Columba wines,” said Toronto-based journalist Tony Aspler. The annual SIP Award is presented to an individual who has made a significant contribution to the sales, service or promotion of wine in British Columbia. 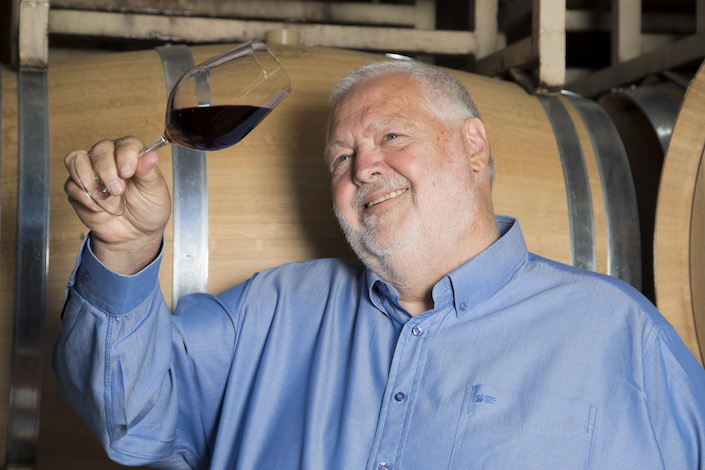 Past recipients of the SIP Award include winemaker Howard Soon (2015), columnist Jurgen Gothe (2011), critic Anthony Gismondi (2010) and journalist John Schreiner (2009). “Harry has been instrumental in building the BC wine industry into something that is producing serious, quality wines that are growing in reputation around the world,” said Rhys Pender, a native of Australia who became Canada’s youngest Master of Wine in 2010. 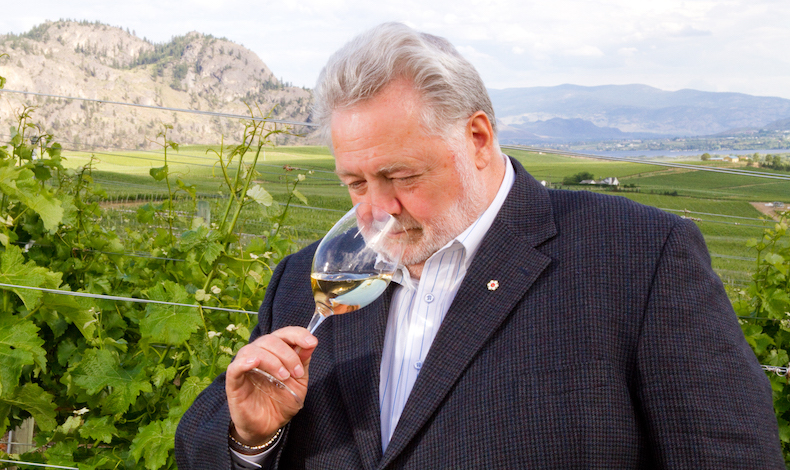 He’s now an educator, author and vintner in the Similkameen Valley. This year, McWatters, CEO/President of Encore Vineyards, will celebrate 50 vintages in the BC wine industry. He and daughter Christa-Lee McWatters Bond plan to open their TIME Winery project in downtown Penticton. 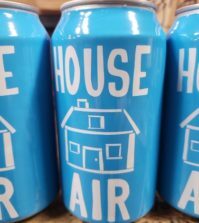 That facility will include wines under the TIME, Evolve Cellars and McWatters Collection labels. “I’m humbled; I’m honored and very proud of all you producers and merchants for making Canada a great wine producing country,” McWatters said as part of his acceptance speech. In the United States, he’s a frequent judge at competitions such as the Los Angeles International, the National Orange Show’s Pacific Rim International in San Bernardino, Calif., and the Tri-Cities Wine Festival in Kennewick, Wash.
McWatters spearheaded the BC Wine Institute and the Vintners Quality Alliance, two programs critical to the rise of the modern British Columbia wine industry. He helped develop the Black Sage Bench into perhaps the important vineyard site in Canada and sparked the Okanagan Wine Festivals Society. In 1968, McWatters entered the BC wine industry as sales manager at Casabello Wines in Vancouver. 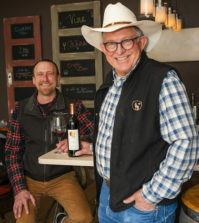 He moved to the Okanagan Valley in 1977 with his family, founding Sumac Ridge Estate Winery three years later in Summerland and See Ya Later Ranch near Okanagan Falls in 1995. Both wineries were sold to Vincor – now Constellation Brands — in 2000. McWatters also set a standard at Sumac Ridge with its Cellar Door Bistro, the first on-premise restaurant of its kind in the Pacific Northwest wine industry. He was awarded the Order of British Columbia in 2003 and is a recipient of the Queen’s Golden Jubilee Medal. A decade later, British Columbia’s speaker of the house presented McWatters with the province’s Diamond Jubilee Medal.